Birmingham’s Summer Events Keep on Comin’! The losses inside our community are already immeasurable. Something has to be done. 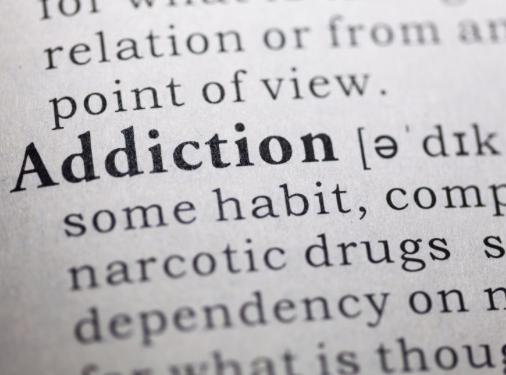 There’s no blanket solution for any of these things, but we can some ideas as to how we can help people battling addiction and depression inside of our community. There will be speakers, and an open forum for healthy, proactive, discussion on what can be done. We have to stop saying, "I wish I could have done more." Click here for more info. 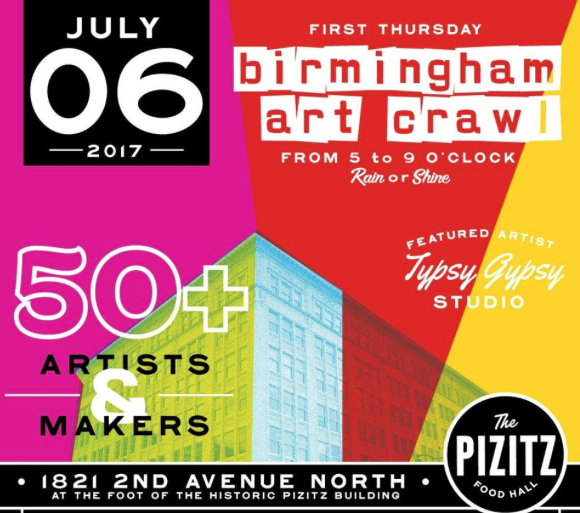 The July Birmingham Art Crawl is here! Art Crawl will once again be at it’s new location, The Pizitz Food Hall. Come out and support local artisans and artists by purchasing anything ranging from art, jewelry, and even some handmade soaps! PRO TIP! : Parking in the Pizitz Deck is FREE up to 2hrs and you can get some great food once you arrive! It’s a win/win! Click here for more info. 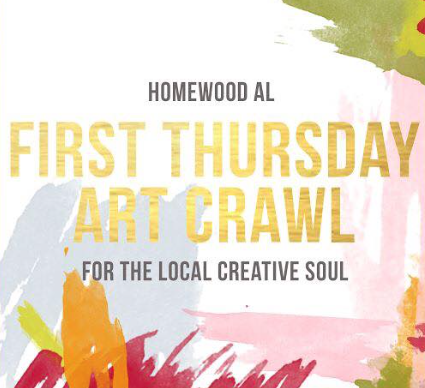 Be sure to check out Homewood’s first Art Crawl! Hosted by Alabama Goods, this FREE event brings local artists right into the heart of Homewood. Swing by after work and shop local vendors before you head home! Click here for more info. Meet your friends and neighbors for an afternoon of music, food and fun on Thursday, July 6 from 6:30-9:00 PM to enjoy the New Merkle Revue! 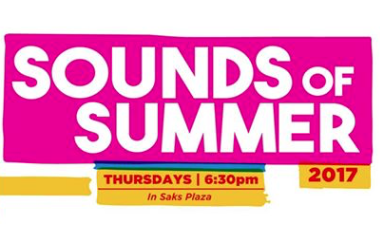 This outdoor concert will be located in Saks Plaza. Plus, fun from Magic City balloon twisting. Bring your lawn chair to sit back and enjoy FREE live entertainment! Snacks and drinks will be available from Taco Mama, Steel City Pops, and Piper & Leaf Artisan Tea Co.! Click here for more info. Join BMA this Friday for Camp BMA at Art After 5! 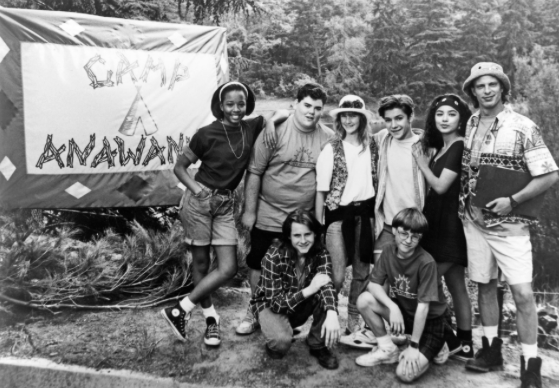 They're taking it back to summer camp (Camp Anawanna Style) with a casual night of FREE art activities, live music, gallery tours, and more. Friendship bracelets and campfire tales included! Click here for more info. 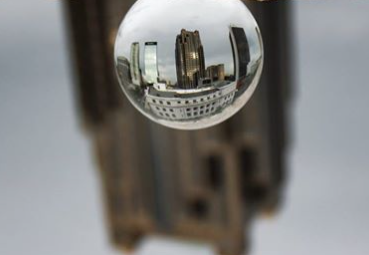 A platform & monthly event for photographers by B'ham photographers! The creative challenge for Event 008 will focus on aperture. Events consist of a meet up at a set location, a short walk around town, creating photographs and then convening at Octane Coffee in uptown to vibe out and critique your photos. This is a free event and we encourage all photographers, of any level, to come join! Click here for more info. Winslet & Rhys 1st Birthday Party! 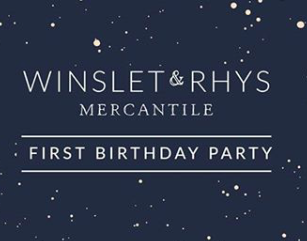 Help Winslet & Rhys celebrate their FIRST birthday! We can hardly believe they’ve been open for a year, but we're pretty excited about it. Come join the celebration! They’ll have champagne, snacks and specials in the shop! This is a great chance to support a local business and have a great time! Click here for more info. “Tell me more, tell me more…” That’s right! You can come watch and sing along with this classic film! 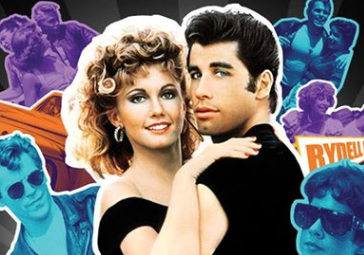 Enjoy the beautiful setting of the Alabama Theatre as you sing along to favorites like “Summer Lovin’,” “Greased Lightning,” and more! You won’t want to miss out on the fun! Click here for more info. Introducing Iron City S.M.A.S.H.! 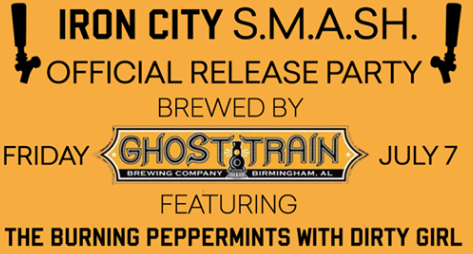 A luscious local beer brewed by Birmingham’s own Ghost Train Brewing Co. ! Come celebrate the release of this new beer with a special performance by The Burning Peppermints and DirtyGirl! This is a celebration of everything local. Local beer, local music, local venue! Click here for more info. Enjoy this unique opportunity for healthy fun with the family in the gardens of Birmingham Botanical Gardens. 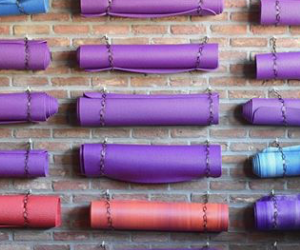 This energetic class will incorporate individual and partner yoga poses for strength and balance, plus breathing exercises to help foster calm and focus. The garden inspired crafts will assist in cooling the mind and body. Click here for more info. Help a pup find their fur-ever home! 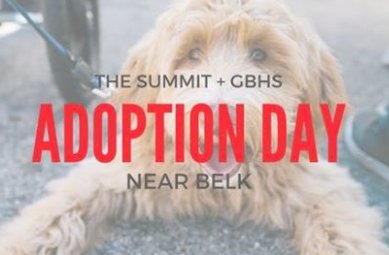 The Greater Birmingham Humane Society will be on hand in the mobile adoption unit. The GBHS also accepts monetary donations, as well as Wish List items like newspaper and pet toys. A complete list of items needed can be found at gbhs.org. Don't forget, about half of The Summit retailers are pet friendly! Look for the paw print on the window and water bowl out front. Click here for more info. Coosa Riverkeeper Fundraiser feat. Good People Brewing Co. 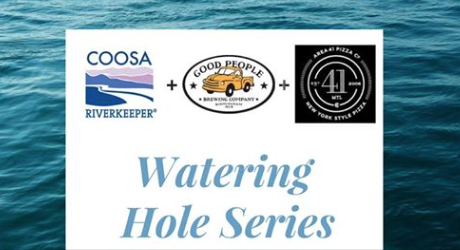 This Saturday, at Area 41 Pizza Co., 15% of all Good People sales will go to Coosa RiverKeeper! There will be a raffle to win a tour and tasting at Good People Brewery along with gift cards and t-shirts! All raffle money will be donated to Coosa RiverKeeper. Bring the kids and let them take on the rock wall from Mountain High Outfitters from 2-6:00. There will also be live music from 3-6:00! Click here for more info. 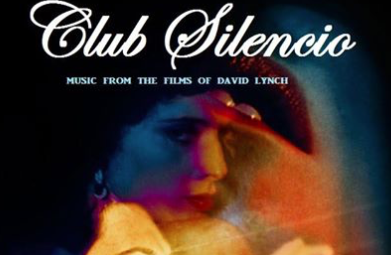 Are you a fan of “Twin Peaks”, “Mulholland Drive,” “Lost Highway,” and other films by David Lynch? If so, you don’t want to miss this concert featuring music from his films! There will be some classic songs that appear on the soundtracks as well as some original scores from his films. This should be a fantastical show! Click here for more info. 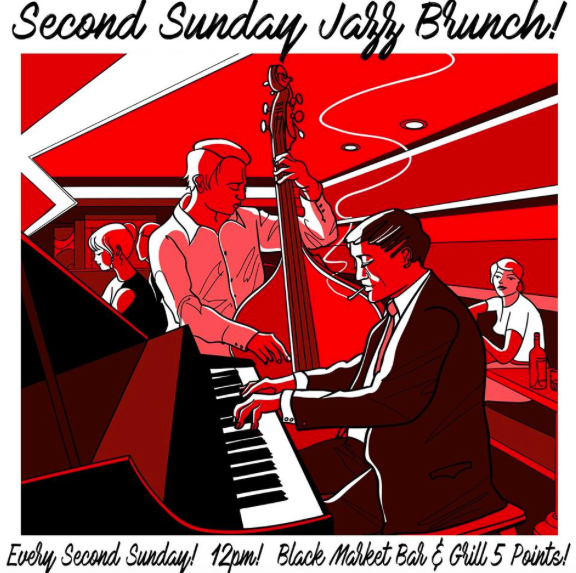 Brunch and Jazz are both awesome, so put them together and you have one great Sunday afternoon! Head to Black Market Bar in 5pts South to enjoy a delicious brunch menu along with some great jazz music! It only happens once each month, so don’t miss out! Click here for more info. 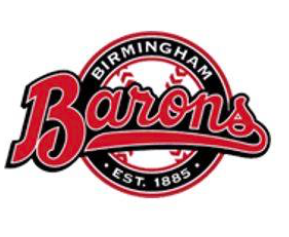 The Birmingham Baron’s have invited Two by Two Rescue to be honored at Bark in the Park this Sunday! This is a great opportunity to watch the Baron’s while you play with your dog! All dogs must have a purchased a ticket obtained at the main entrance gate. Proceeds from each dog's ticket will go to Two by Two Rescue to help save up for their own indoor adoption center and dog park! Click here for more info. Heading to Sloss Fest?! Check Out What You Should Know Before You Go!